MimicGhost puts to music what many Halo fans are feeling now that Halo: The Master Chief Collection is finally out but we can’t play it. Ok, we knew the graphics on Halo 2 Anniversary were stellar, but this trailer makes it look like a whole new adventure. November 11 can’t come soon enough. Thanks to EdieKaye for submitting the video! 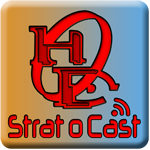 Since recording this episode of Strat o Cast, we’ve learned that you don’t have to go all the way back to the Xbox One dashboard to invite friends to your Destiny Fire Team. You can go to their gamercard from your Roster, and invite them from there. It’s still more steps, takes more time, and is less intuitive than what we’re used to. A video has been released for Halo 5: Guardians, which starts for gamers this December 29th, 2014 as a beta. 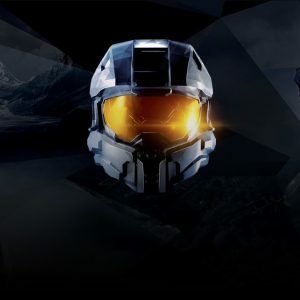 The beta will be available through Halo: The Master Chief Collection. According to the video, included in the Halo 5: Guardians beta are seven maps with three game modes, eleven sandbox weapons and seven armor sets with customizations. Like Halo games of old, Spartans will start off on equal ground with “fair starts”, where everyone has the same loadouts. Gamers will also be able to unlock and keep elements of the game, bringing them into Guardians when it’s released. Watch the video, and see some of the Halo 5: Guardians beta maps in all their glory. Damn you 343 for making me get excited about Halo all over again, damn you. Thanks for the submission, Squeak!